Bath Sponge Cellulite Removal Loofah visibly reduces the appearance of cellulite. Luxury bath sponge contains seaweed extracts and caffeine. Fast and convenient cellulite removal every time you shower. 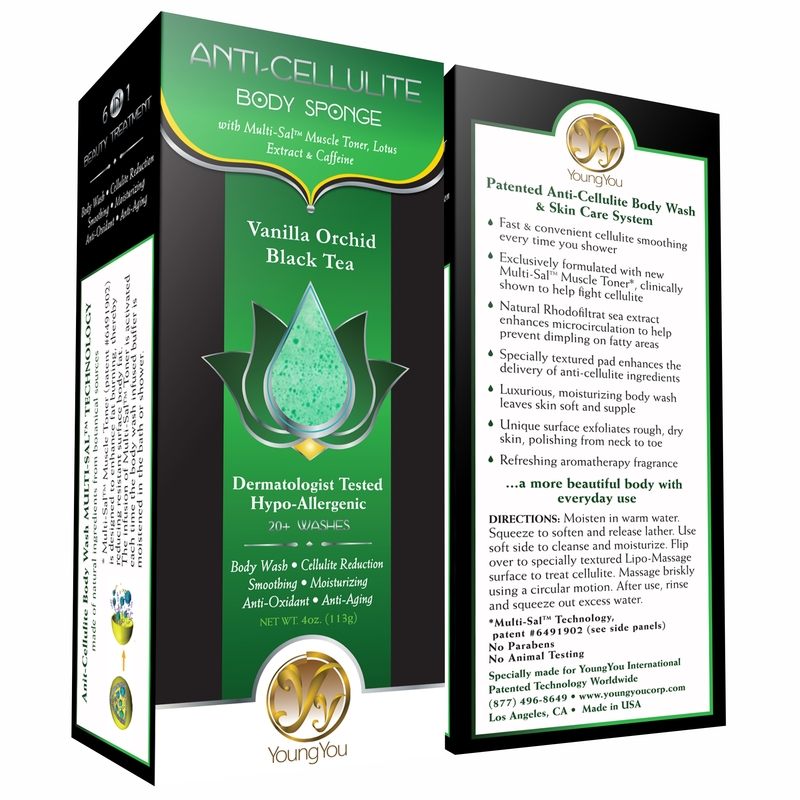 Bath Sponge Cellulite Removal Loofah with seaweed extract and caffeine visibly reduces the appearance of cellulite in the first few weeks of use. Cleanse, revitalize, and massage your whole body with the most luxurious bath sponge available. Moisten with warm water. Squeeze to soften and release lather. Use soft side to cleanse and moisturize. Flip over to specially textured Lipo-Massage surface to treat cellulite. Massage briskly using a circular motion. After use, rinse and squeeze out excess water. Have you seen our Skin Tightening Cellulite Removal Massage Oil Try it for great results! These statements have not been evaluated by the Food and Drug Administration. This product is not intended to diagnose, treat, cure or prevent any disease. 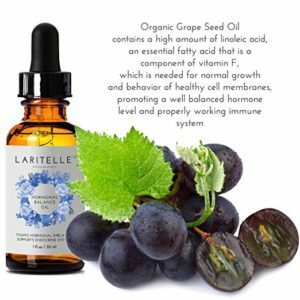 This product cannot replace any medication or treat any disease. Results may vary from person to person. My skin looks and feels great! I can definitely see the difference! I was hesitant to buy it, so I looked up the ingredients. I saw online that the research on seaweed and caffeine said that the combination of the two are shown to reduce cellulite. 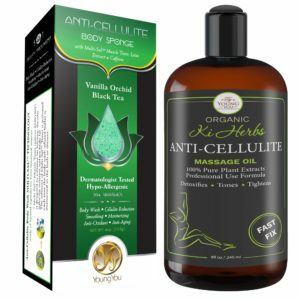 There was a CBS report that it is the new anti-cellulite weapon, and even Dr Oz has talked about the combo being great for removing cellulite. So I ordered and crossed my fingers. The day it arrived, I was so excited I immediately went and took a shower to use it. I was amazed by the wonderful smell and how much it foamed up. 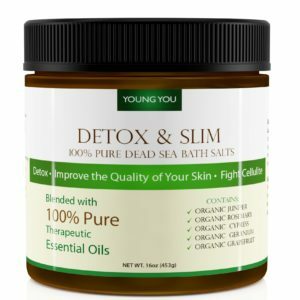 It made my skin feel so soft and silky, I figured that if it didn’t do anything for my cellulite, at least I smelled good and my skin felt amazingly soft. After about a week of use, my boyfriend came in when I was getting out of the shower. As I was drying off my legs he said “wow, honey you look really good… have you been working out?” I laughed right out loud…. no I hadn’t been working out, just using the Anti-cellulite cream in a body sponge. LOL. 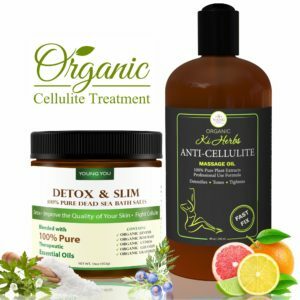 I honestly see a visible difference in the look of my skin… The cellulite is about fifty percent diminished after a week. I look forward to how it will look in another week or two! I am a customer for life! I had always suffered with cellulite, even when I was a young teenager. It got worse as I got older and at some point I guess I just sort of accepted that there was nothing I could do about it. Then a few months ago I was home visiting my parents and I noticed this funny-looking sponge in my mom’s bathroom. So I asked her about it and she told me it was an anti-cellulite sponge and that it was amazing. She said she had been using them for a while and they worked great. I couldn’t believe she was keeping her beauty secrets from me! So I got out my phone and ordered one almost immediately. It arrived and I was super excited to try it. The first thing I noticed was how amazing it smelled! So I started using it, not really expecting to see any results for a few weeks. 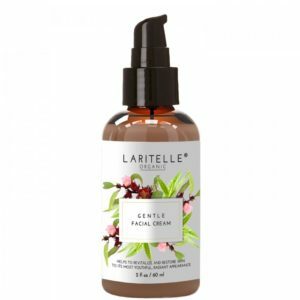 To my surprise my skin seemed firmer instantly, somehow the caffeine and seaweed extract help flush out excess water which helps your skin appear firmer. This sponge is also a great at exfoliating, it leaves my skin so soft. I was worried about adding yet another step to my extensive beauty regimen, but now I just use this instead of what I used to use to exfoliate. So it doesn’t take any longer than it used to. I really can’t believe the difference since I started using this a few months ago. My cellulite is almost completely gone. For the first time since I was a kid I feel comfortable in shorts and even a bathing suit! I love how reasonably priced this product is, it just shows that you don’t have to pay a lot to look great you just have to find the right product!